Are you in midst of your career search and not having much luck? Are you finding yourself feeling frustrated and stuck, because try as you might, you just can’t seem to get your momentum going? Or maybe you can’t keep the momentum going? Whether you’ve been in the search for a while or if you’re just starting today, the process can quickly cause you to become overwhelmed or just plain burned out. After all, this ain’t your mama’s job search. Maybe you are sabotaging yourself without even realizing it. This presentation will help you identify the top ways you could be destroying your career search and how to make quick and easy changes to stop undermining your efforts and find your ideal job. Renée Emery is a transformational life coach and consultant who helps busy professionals manage the often overwhelming reality of integrating their personal and professional lives. Renée helps her clients regain a sense of balance and purpose by helping them get unstuck, take control and achieve their goals. She uses a multi-pronged approach to motivate and support her clients; helping them shift their mindset, realize their vision and take inspired action. 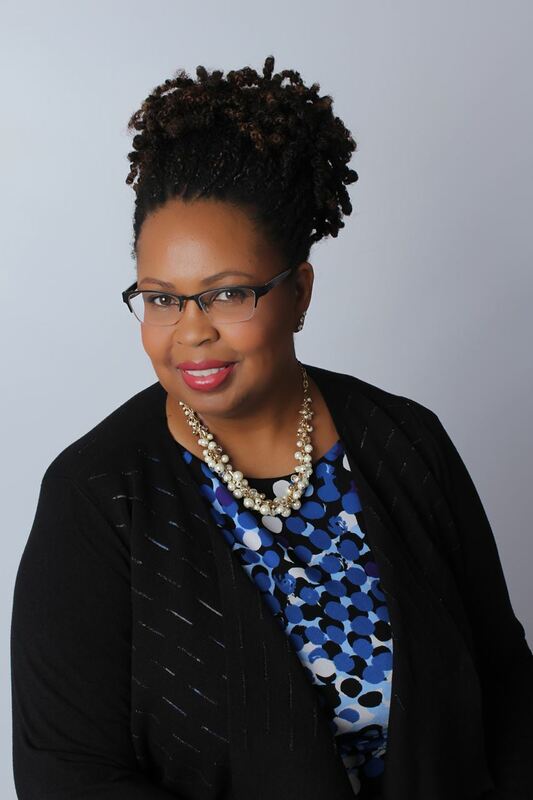 After spending two decades in the corporate world as a supplier diversity inclusion professional, coaching small and diverse suppliers on doing business with large corporations, Renée opened her boutique coaching firm. Her background, combined with an avid interest in personal and spiritual development has made the move from corporate America to entrepreneurship a natural transition. Renée offers both individual and group coaching programs, a variety of workshops, and seminars, as well as two-day retreats. Renée is a certified transformational life coach and SOAR Retreat Facilitator. She holds a Master’s degree in Organizational Communication and a Bachelor’s degree in Journalism.